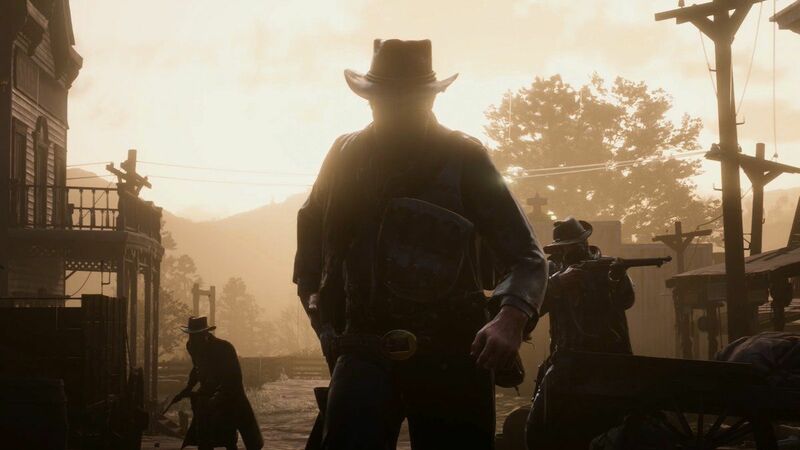 Rockstar Games and Take-Two Interactive have finally announced the release date for the initial beta period of Red Dead Online over 4 weeks after the game’s release. You’ll be able to jump in to Online and join your cowboy buddies on November 27, 2018! Finally! Variety reported on this first. “The beta for the online portion of “Red Dead Redemption 2” goes live in waves this week with those who purchased the Ultimate version of the game gaining access Tuesday, anyone who played in the first few days of the game’s launch gaining access Wednesday and Thursday and everyone else by Friday.